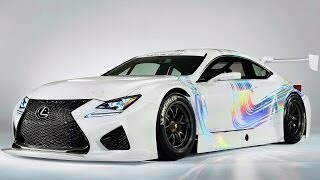 Lexus will unveil the 2014 RC F GT3 Concept at the 2014 Geneva Motor Show tomorrow. 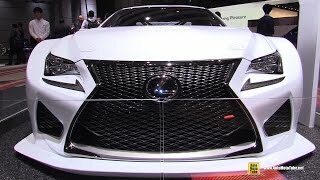 Based on the Lexus RC F performance coupe, the 2014 Lexus RC F GT3 Concept was developed to meet Group GT3 international racing standards. 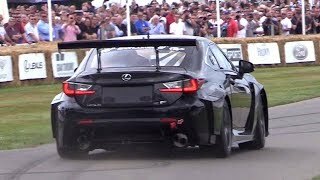 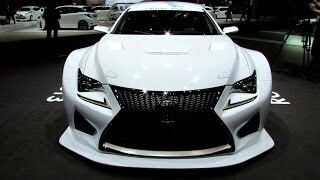 The RC F GT3 Concept weighs 2,755.8 lbs (1,250 kg) and comes with a modified version of the base RC F’s V8 engine, producing a maximum output exceeding 540 horsepower. 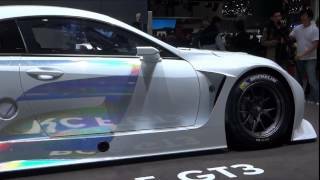 Lexus will start test the vehicle this year with deliveries to racing teams starting in 2015.